It's all good! 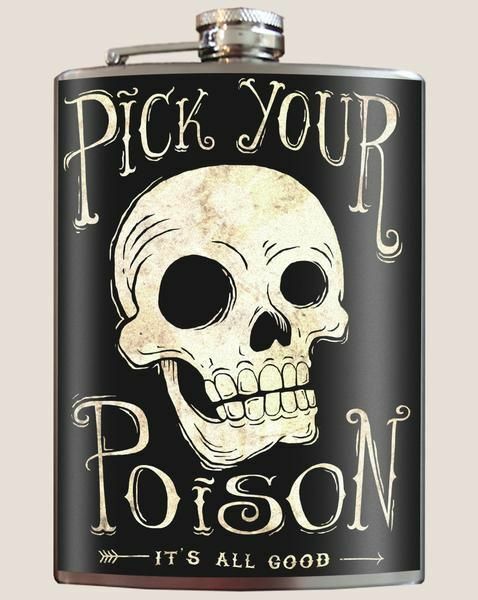 Make a choice, and "Pick Your Poison" with this stylish flask. 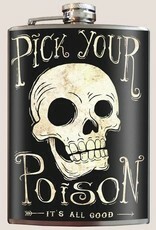 Cheers to style!